Creative teams and starring characters revealed! 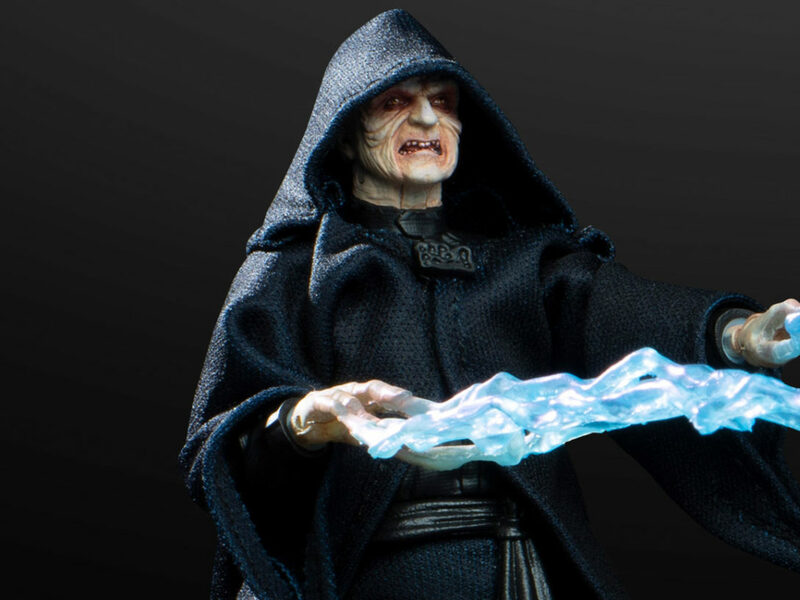 Fans of the Star Wars Forces of Destiny animated series are in luck (even though some Jedi believe there’s no such thing). 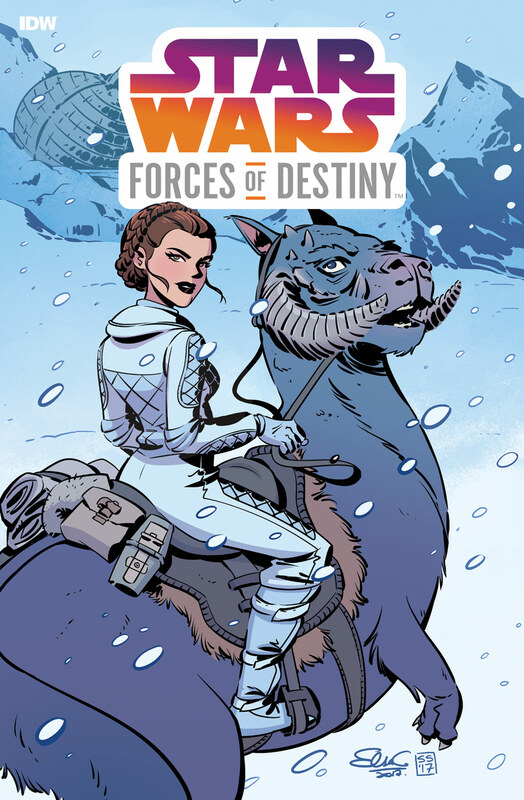 Lucasfilm announced a Star Wars Forces of Destiny comic at New York Comic Con this weekend, coming January 2018 from IDW Publishing. 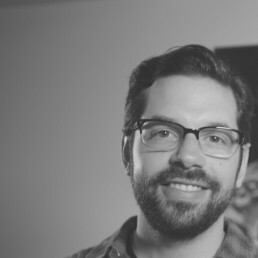 At their panel, IDW revealed even more details, including creators, storylines, and more. 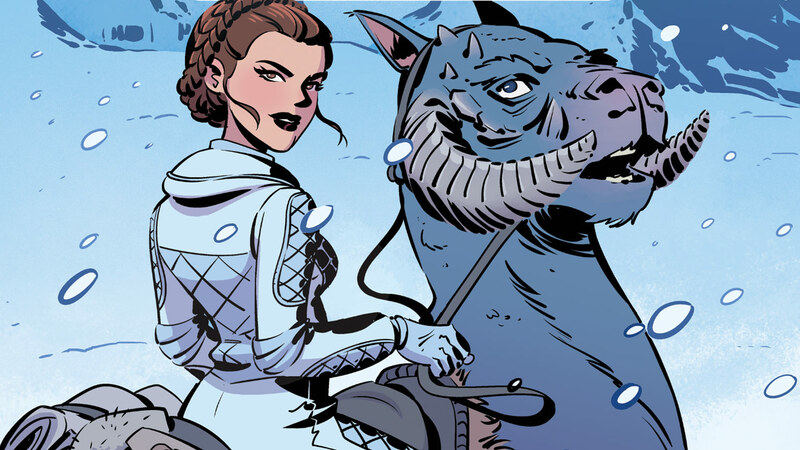 The second issue, written by Jody Houser and illustrated by Arianna Florean, will feature Rey. 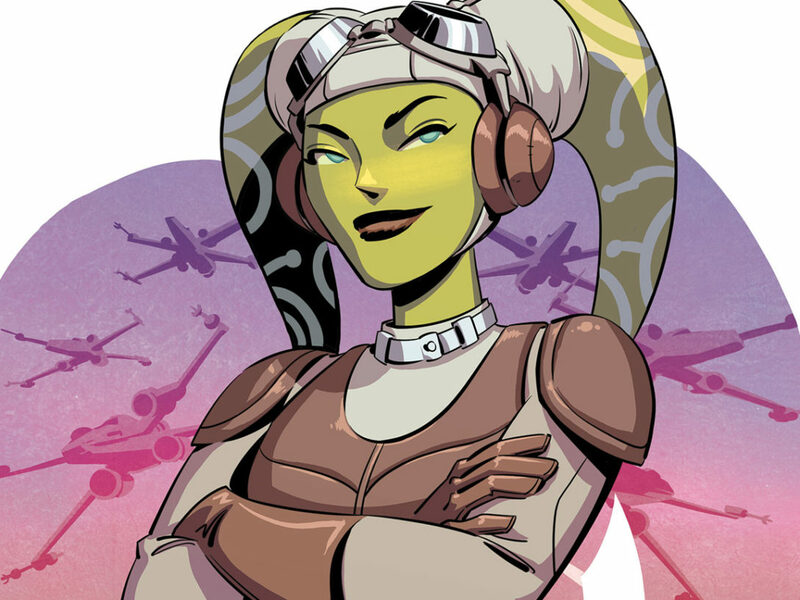 Issue #3 stars Hera from Star Wars Rebels, and will be penned by Devin Grayson and penciled by Eva Widermann. 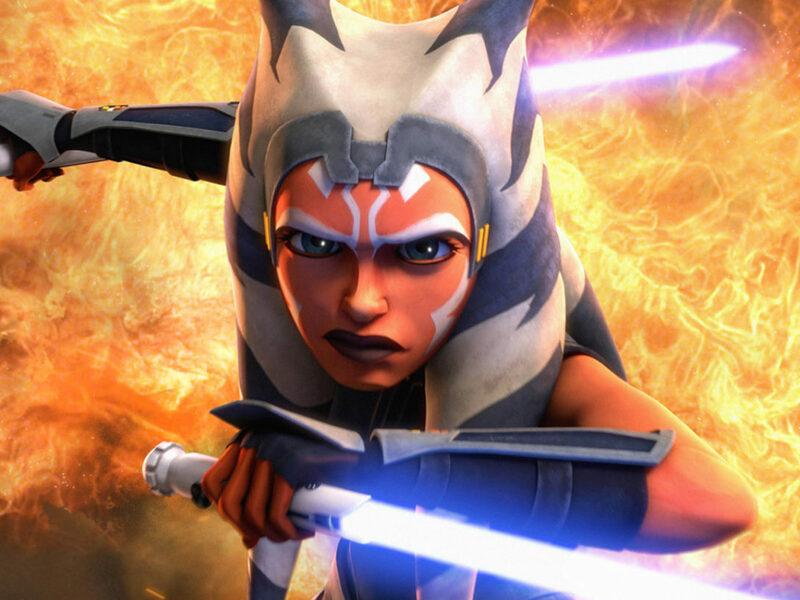 The fourth installment comes from writer Beth Revis and artist Valentina Pinto, and follows Padmé and Ahsoka Tano in an expansion of their team-up in the animated series. 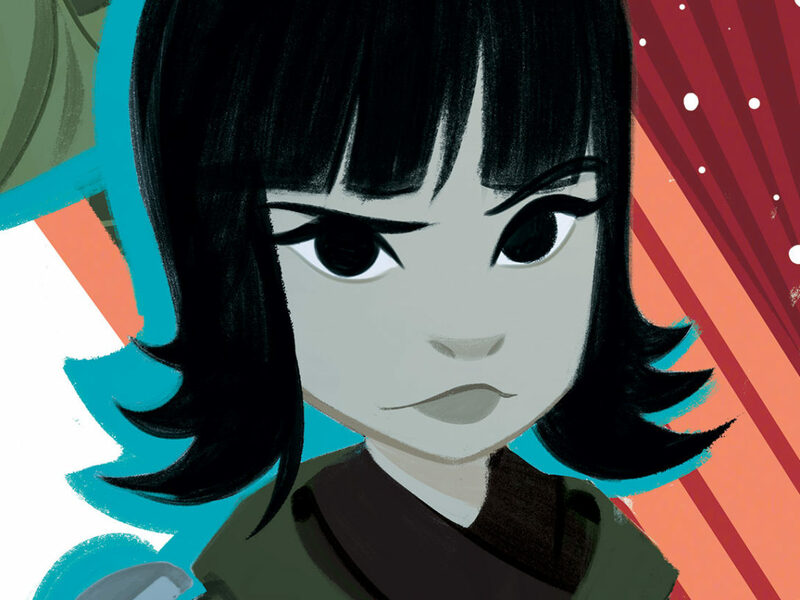 Finally, the series wraps with a tale starring Rose and Paige, new characters from Star Wars: The Last Jedi. 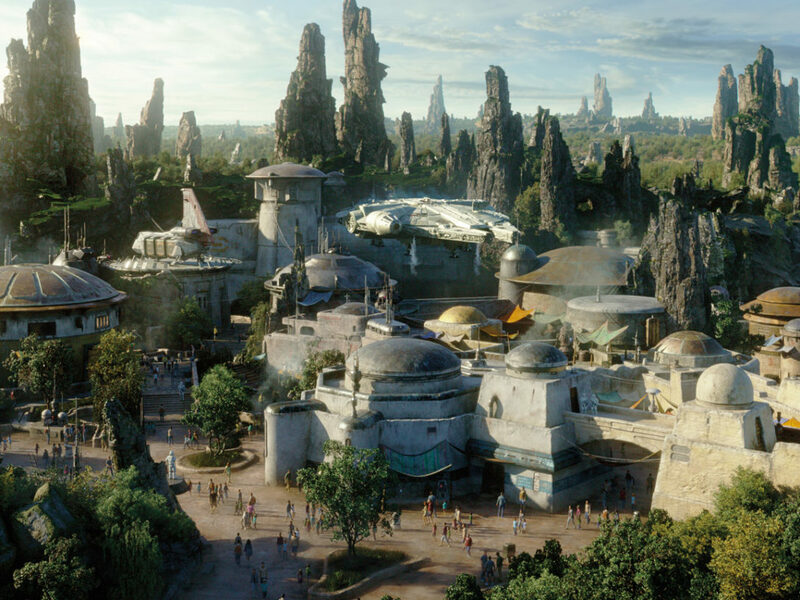 “This will be coming out right after [the film], so it will kind of get more into their backstories, so you can learn more about those characters,” Tipton said. 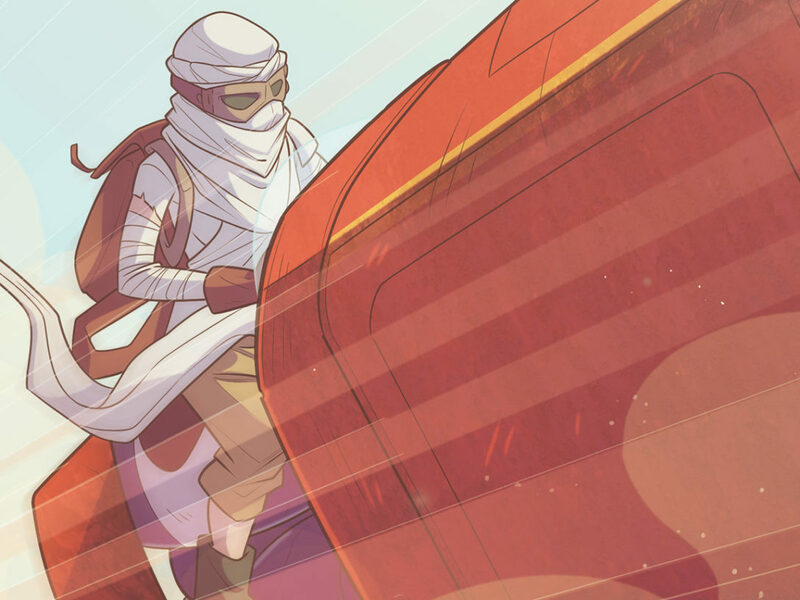 Much like Star Wars Adventures, IDW’s Star Wars Forces of Destiny seems like it will be for everyone. 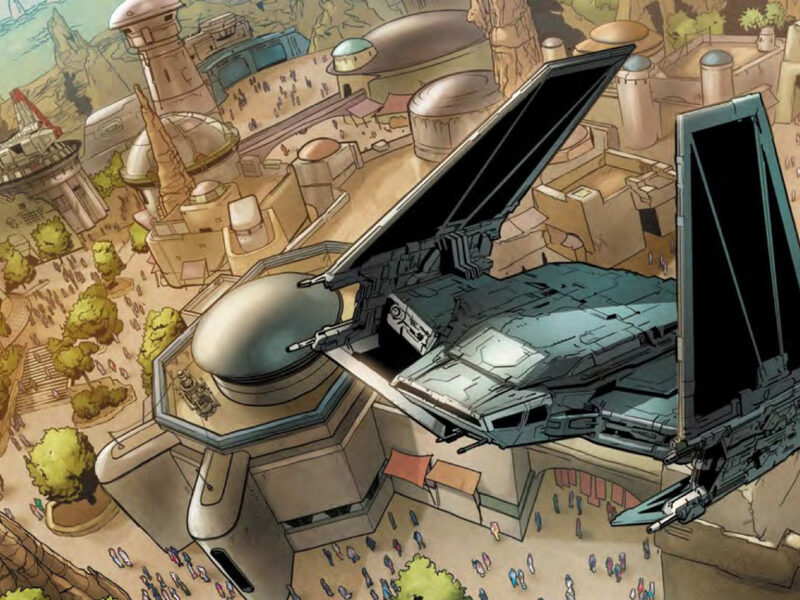 “The good thing about these Star Wars books is that they’re all-ages, but they’re not just for kids,” Charretier said. 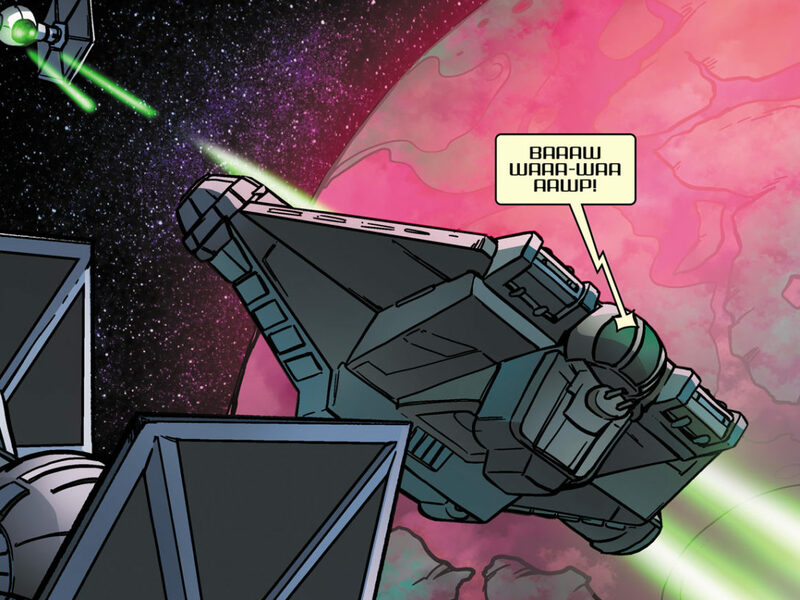 For more on IDW’s Star Wars comics, be sure to read StarWars.com’s interview with Star Wars Adventures writer and artist Cavan Scott and Derek Charm.